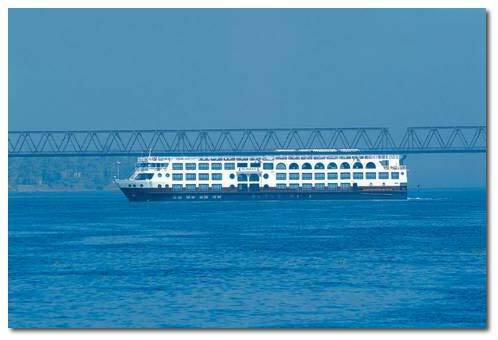 Nile for Egypt is the Artery of life; it’s the second biggest river through the whole word. 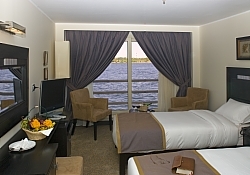 Discover the Nile with it’s outstanding over view by accommodating on board of Nile cruise ship which gives you unforgettable tour experience. 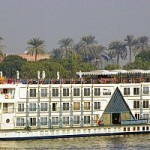 Enjoy the sailing sights of the Nile and the Historical monuments of upper Egypt Luxor, Edfu, Kom-ombo and Aswan. Arrival at Cairo Airport. Upon arrival, VISA assist. Airport Assistant will be waiting inside arrival hall with meeting board. & overnight in Cairo . 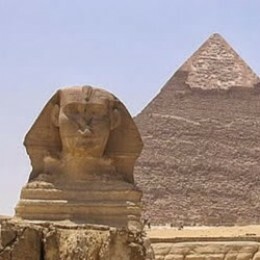 Visit Great Pyramids of Giza area, the oldest wonder in the world +Sphinx. Visit Egypt Antiquities Museum (Entry, excl. Mummy Room). Visit Egyptian museum place of true discovery follows the history of ancient Egypt, with English Tour Guide. 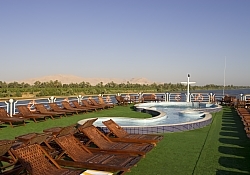 Breakfast on board train , Arrive Aswan meet & assist by our Local representative , then transfer you to The Nile Cruise accommodation to check in . 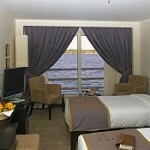 & overnight in Aswan . Visit the Temple Shared by two Gods Sobek and Haroeris. & overnight on board train . Breakfast on board train , Arrive Cairo meet & assist by our Local representative , then transfer you to your hotel to check in . 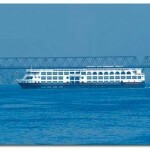 free day for Optional tours & personal activities . visit Greco-Roman Museum (Filled by collection, which covers the period from the 3rd Century BC to the 7th century AD Like Mummies, Hellenistic statues, bust of Roman Emperors, Tanagra figurines & early Christian antiquities). Follow by a visit to the Roman Theater (A theater with marble seats up to 800 spectators, Galleries, Section of mosaic flooring & a pleasure garden surrounded by Roman Villas & baths). Then visit Pompay s Pillar, Followed by visit to the Catacomb of Kom El-Shoqafa (Tombs on three levels, also contains The Triclinium where relatives used to sit on stone benches to feast the dead, a center with relieves of bearded serpents. Inside, there are 2nd Century AD statues of Sobec & Anubis wearing Roman Armor). drive you back to Cairo & overnight . 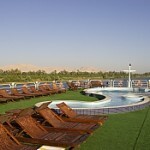 Breakfast at Hotel, Check Out from the Hotel, Meet and Transfer to Cairo Airport for Final Departure .